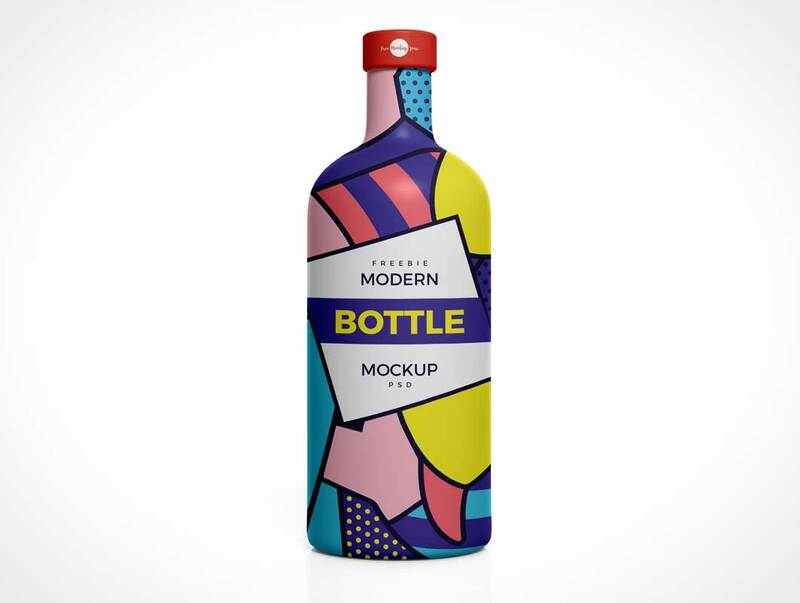 Create a fabulous presentation of your bottle packaging designs with this Free Modern Brand Bottle Mockup PSD. This free mockup is designed in PSD layer format. Which means designers can easily edit this mockup and create a flawless branding via smart-object layer. So, get our all mockups for your designs presentation and branding.